KJK is proud to announce that three new attorneys have been added to our Cleveland team. We welcome new associates Kyle Hutnick, Kirsten Mooney, and Andrew Wilber. 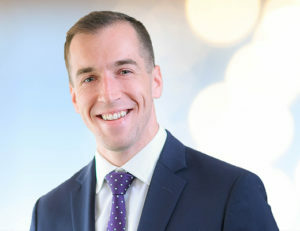 Kyle Hutnick has been appointed as an associate in the litigation practice area, with a focus on commercial real estate. He represents borrowers, lenders, developers and tenants in a wide variety of business and commercial litigation. Prior to joining KJK, Kyle also worked in employment discrimination, zoning and housing, civil rights and more. He is a graduate of Cleveland-Marshall College of Law. 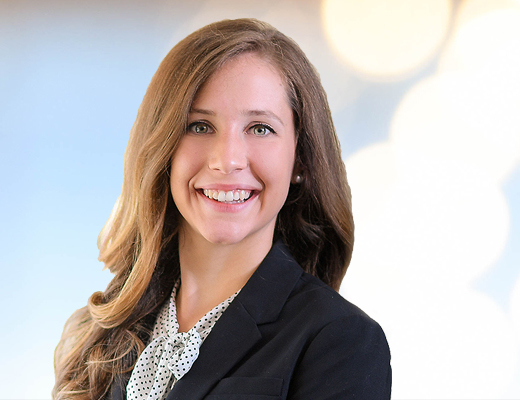 Kirsten Mooney assists KJK attorneys in drafting litigation documents, deposition preparation and other research, specifically focusing on labor and employment law and domestic relations. She is a graduate of Cleveland-Marshall College of Law and served as an extern to the general counsel of John Carroll University. 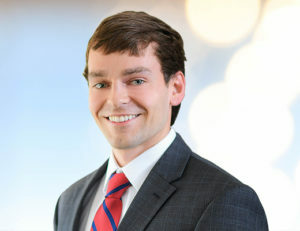 Andrew Wilber works on a wide range of civil litigation matters, with a particular focus on health care law. Prior to joining KJK, he had experience working in a health law clinic, and also aided financial institutions in detecting potential money-laundering and terrorist-financing schemes. He is a graduate of the Case Western Reserve University School of Law.